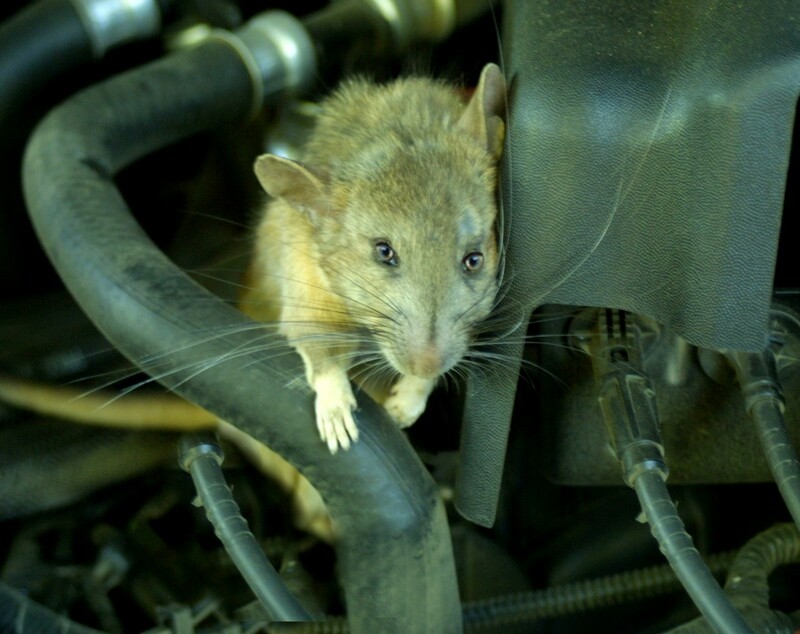 Without a set of good tires, your car will not run smoothly, and your engine will use more gas than it should. Your safety will also be at risk if you're using the wrong tires for your car. Know your tire size. This information will save you time on buying tires. Determine the type of driving you do. Your car tires must fit all your driving needs: best or worst. 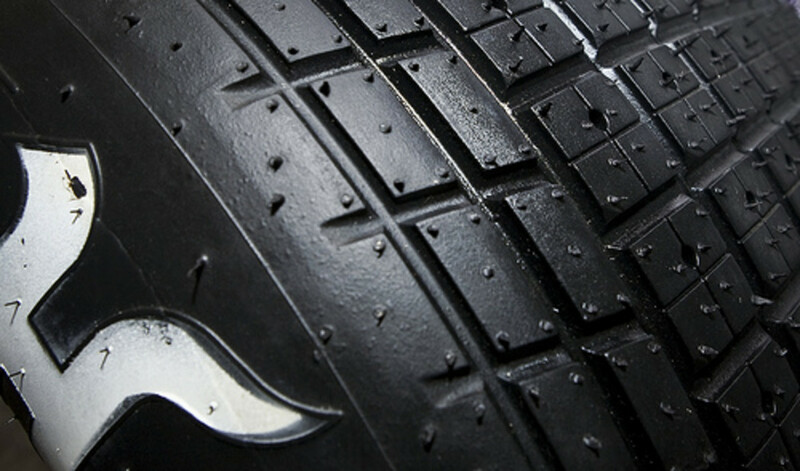 Types of tires may include all-season tires, winter tires, and many more. 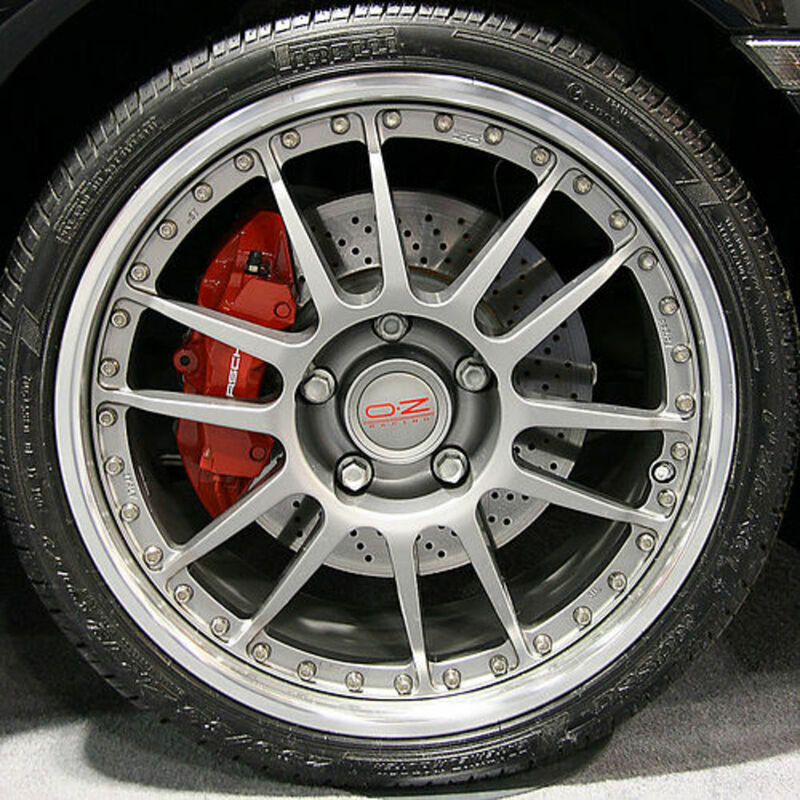 Get expert advice from an authorized tire dealer. Don't forget to bring your warranty booklet and DOT registration card, if you had any. These should be included with every tire purchase. For warranty and safety issues, always complete the DOT tire registration form. Learn the age of the tire you're buying. Look for the expiration date. 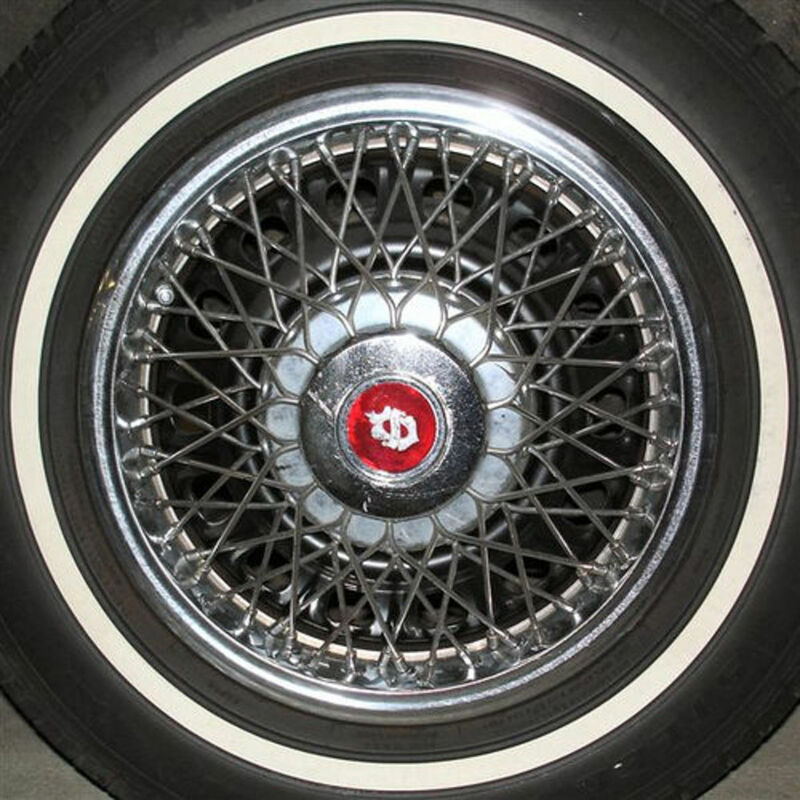 The original size of your car tire is included in the owner's manual, or on the tire placard attached on the driver's door jamb, or on the glove compartment door, or inside the fuel hatch. You may also find the current tire's designation on the ‘sidewall.' These are the numbers and letters on the sides of the tires. It will be useful to learn reading a sidewall. Using the size tire that the manufacturer of your vehicle suggests is best because the tires of the wrong size will not fit your car. If you want to change the size, width, aspect ratio, and even the wheel diameter, you must consider a lot of things before making the final decision. 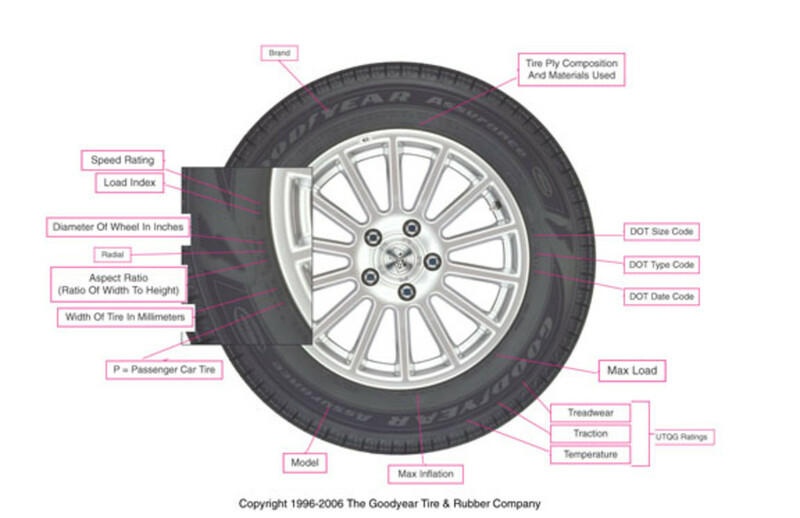 Tire width refers to how wide or how narrow is the tire. 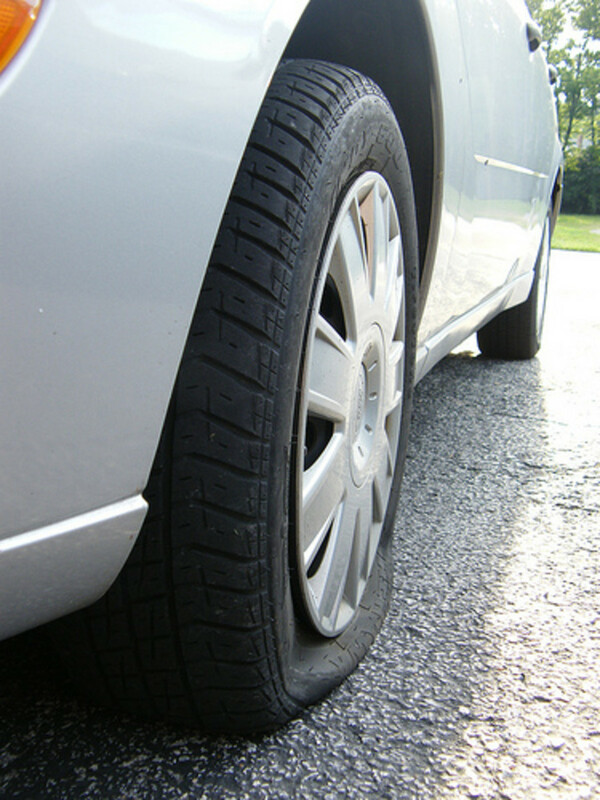 Having a wider tire will give the car a better grip on dry pavement; however, the gas mileage will be worse. Also, too much width may cause damage due to tires chafing against the car's body. 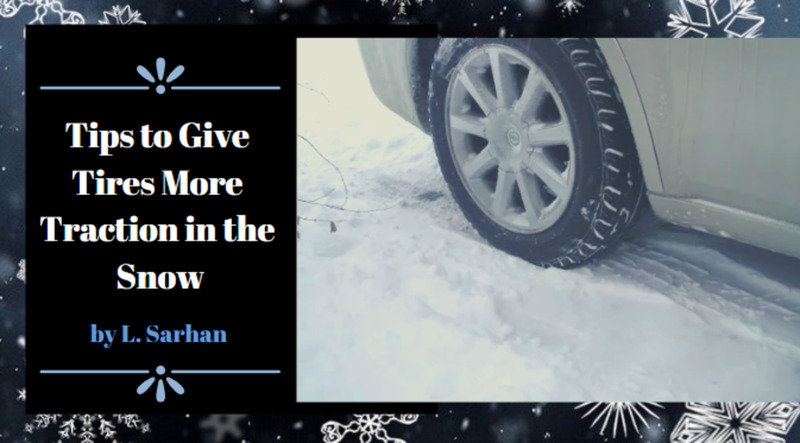 Narrow tires have good traction during winter but too narrow can put your safety at higher risk. There should always be enough rubber touching the road for the car to keep going. 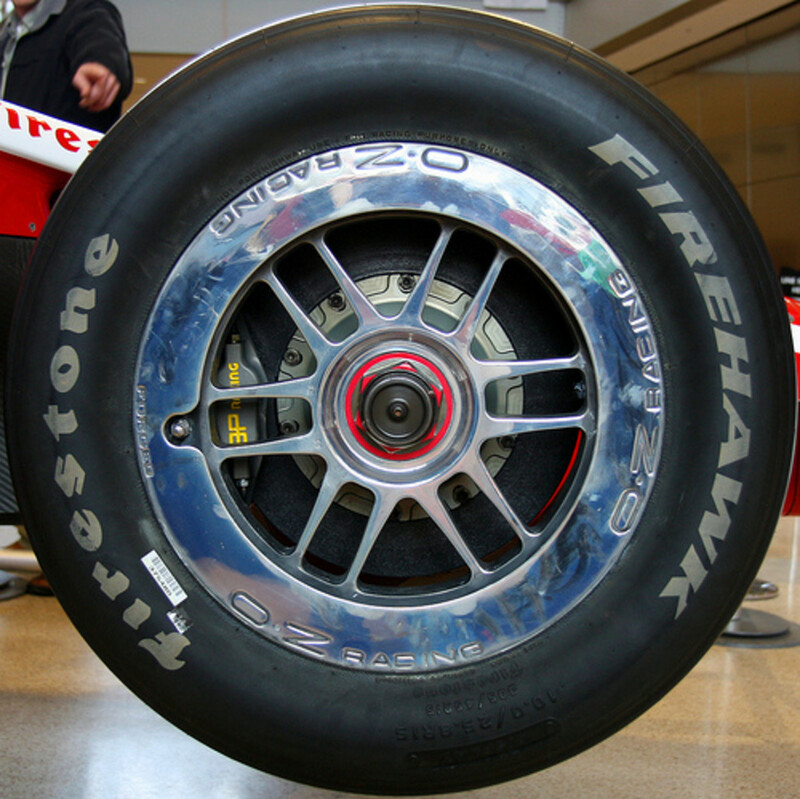 The aspect ratio affects the height of the tire, how high the sidewall is. A low sidewall tends to be stiff, so that cornering is improved, but your ride may be a little rough. Also, too much change in the aspect ratio can confuse the speedometer so you will not know how fast you're driving. If you really wanted to have both—reliable cornering and accurate speed reading—you should try the ‘Plus-One' set-up and buy new wheels. 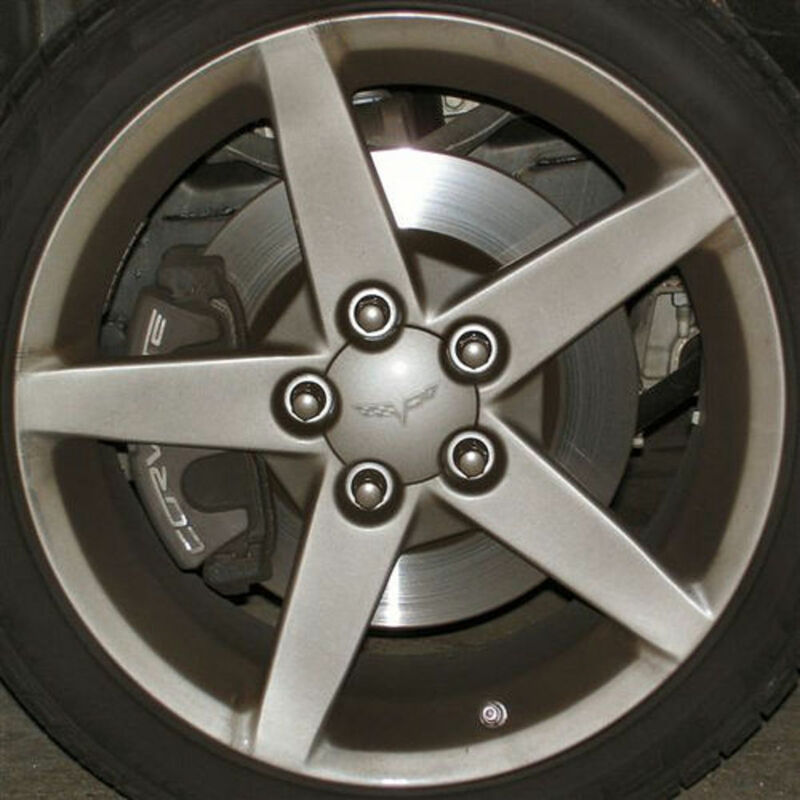 This will allow you to change your tire size and width without messing up the speedometer of your car. Wheel diameter is a bit difficult to change. 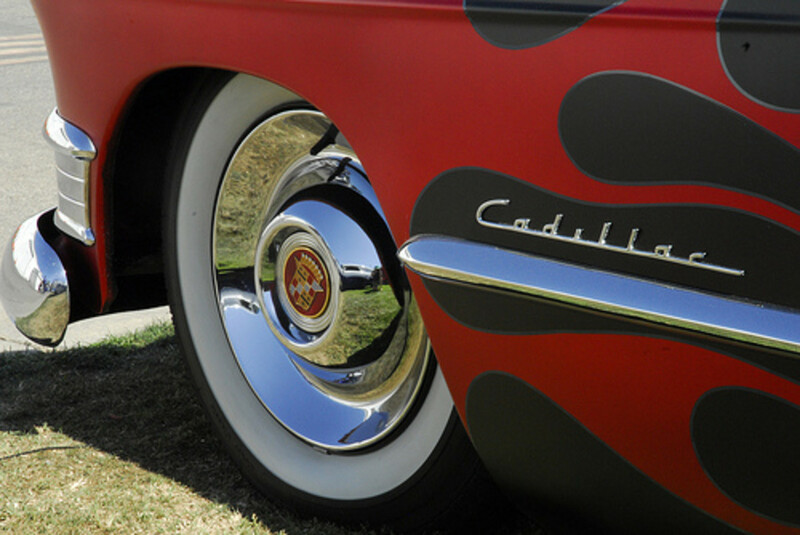 16-inch wheels will always require 16-inch tires. You will get different wheel diameter when you buy new wheels, especially if you'd be using the Plus-One set-up. Note: there are also set-up formulas for Plus-Two, Plus-Three, and so on. and wheel diameter is the last number. The bigger the wheel diameter, the lower the aspect ratio. Find out the particular tire size when the wheel diameter is increased by an inch or so. Use this calculator to get the correct conversion on plus sizing. 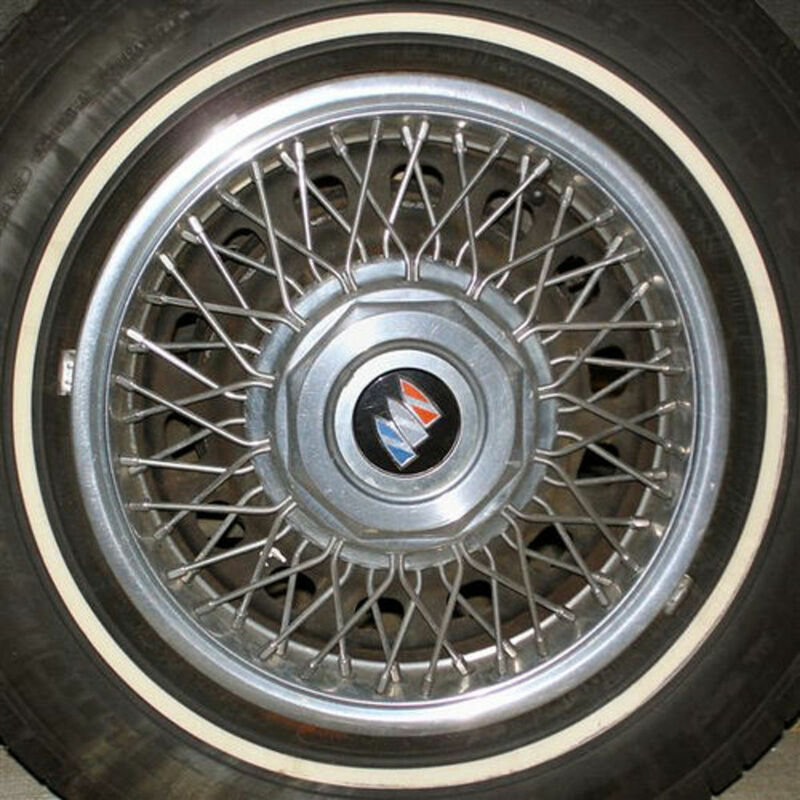 Aspect ratio is the reason why a Porsche has wheels that looks like a band of rubber is wrapped around the rim, and a Cadillac has tires that look like a big bubble. There are a lot of quality tires offered in the market, so it is wise to do a bit of research first before rushing to the nearest tire store. 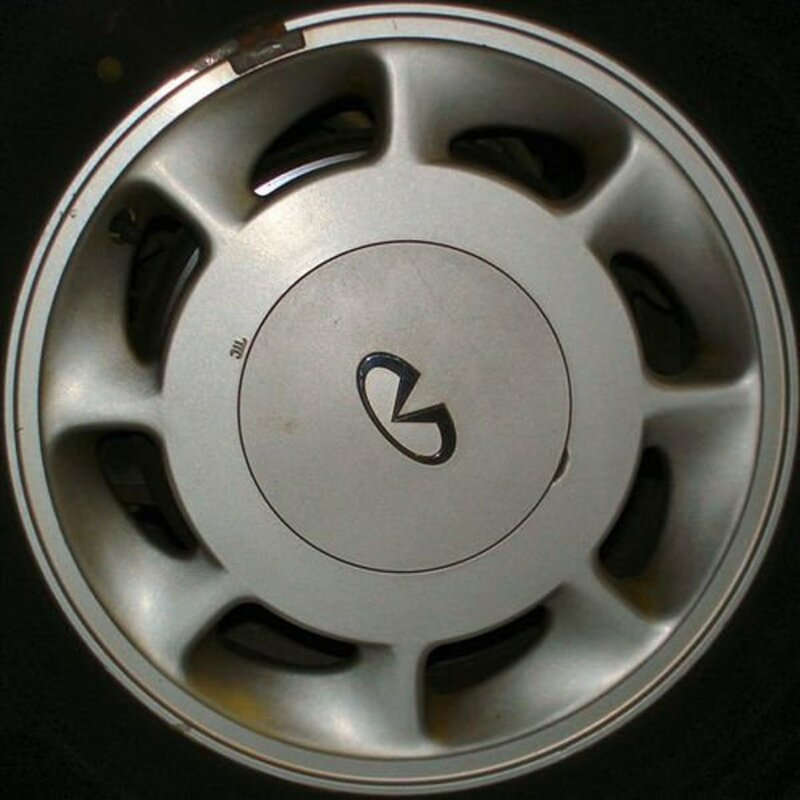 Look at the markings on the sides of your car tire. These may look nonsense to you but understanding the numbers and letters will help you choose the right tires for your car and save money at the same time. Includes the width, aspect ratio, and wheel diameter. The numbers will be the same in all brands of tire. A higher rate will give you more miles to drive and has advantageous gas mileage because the rubber is a bit harder, but will have inferior performance on cornering. So if your kind of driving involved lots of cornering, do not choose higher treadwear ratings. A higher dry traction rating is recommended. Load and pressure limits are not so important—unless your vehicle is a truck that you're using to haul heavy loads. 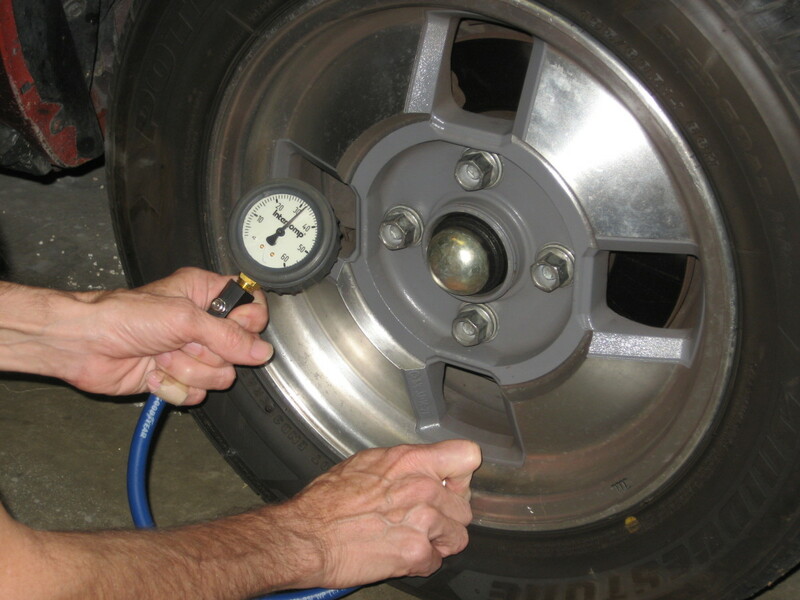 The tire with a higher maximum tire pressure has less resistance and better gas mileage. 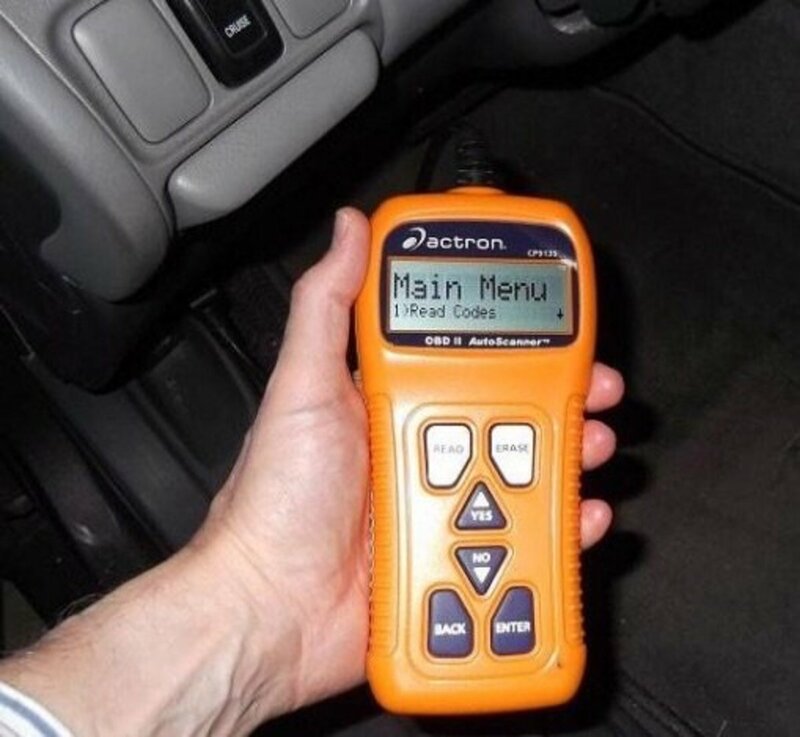 This may be important if you're driving at the speed of 120 mph and above. 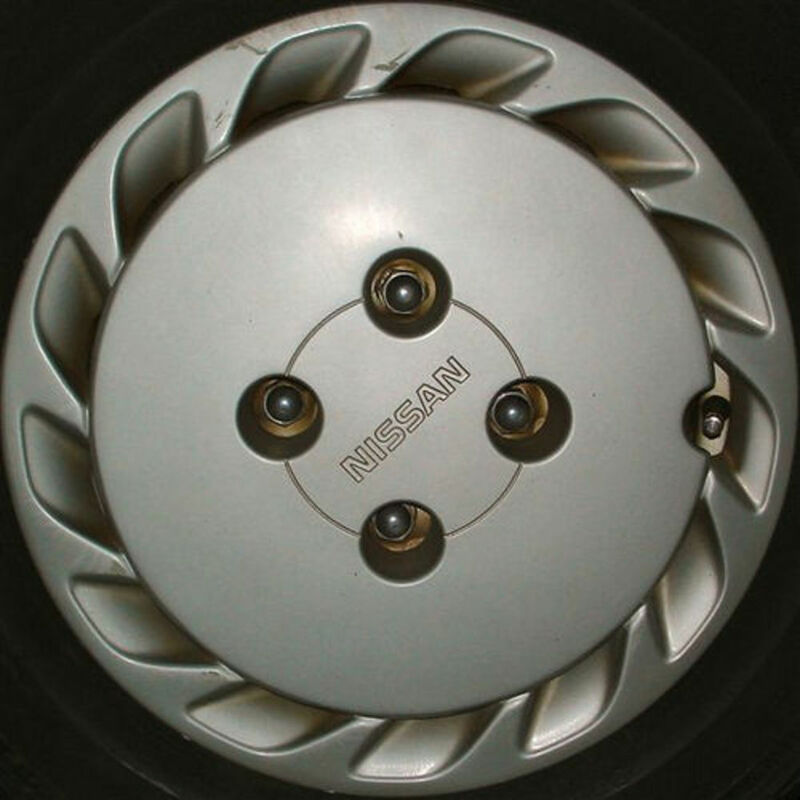 Normally, the average speed rating for tire will suit the average driver fine. Save money on buying used tires. Just inspect each tire meticulously. Make sure that every tire you buy is not too worn out. The downside here is you may not find four tires of the same brand, but this will be all right as long as they are only temporary. Call different tire retailers. Make a comparison of their asking price both on used and new tires. Choose the dealer that offers free installation of tires. You must always consider installation and shipping charges if you're planning to buy tires online. This way, you'll know if the bargain deals you found are really good. You may buy two brand new tires at first, instead of buying all four. Have the new tires installed on the rear axle to help prevent the car from fishtailing or hydroplaning on wet roads. 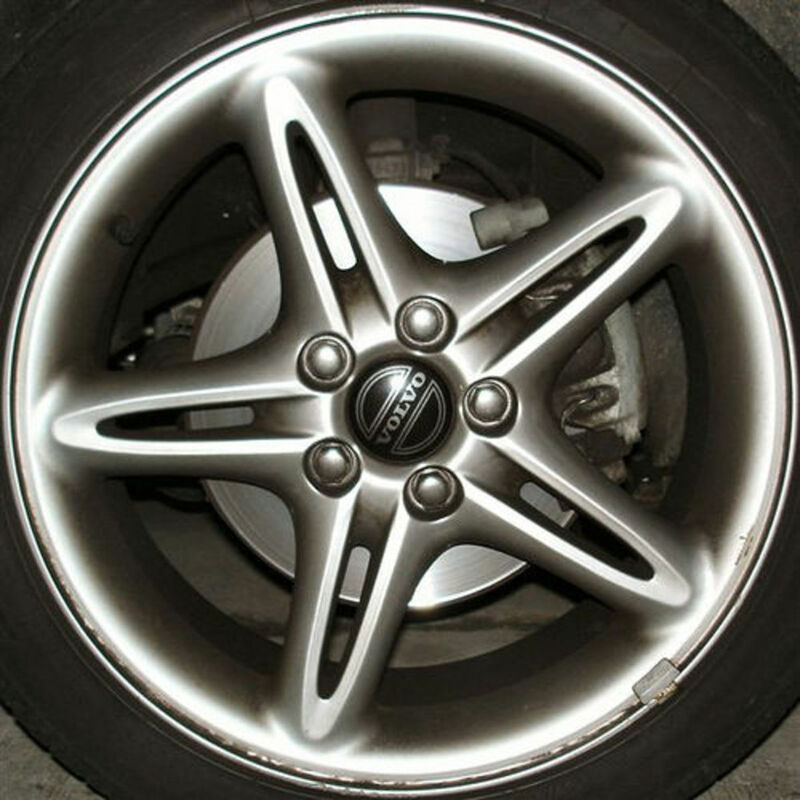 New cars are sensitive to tires with different degrees of wear; so rotate the tires to keep the wear even. 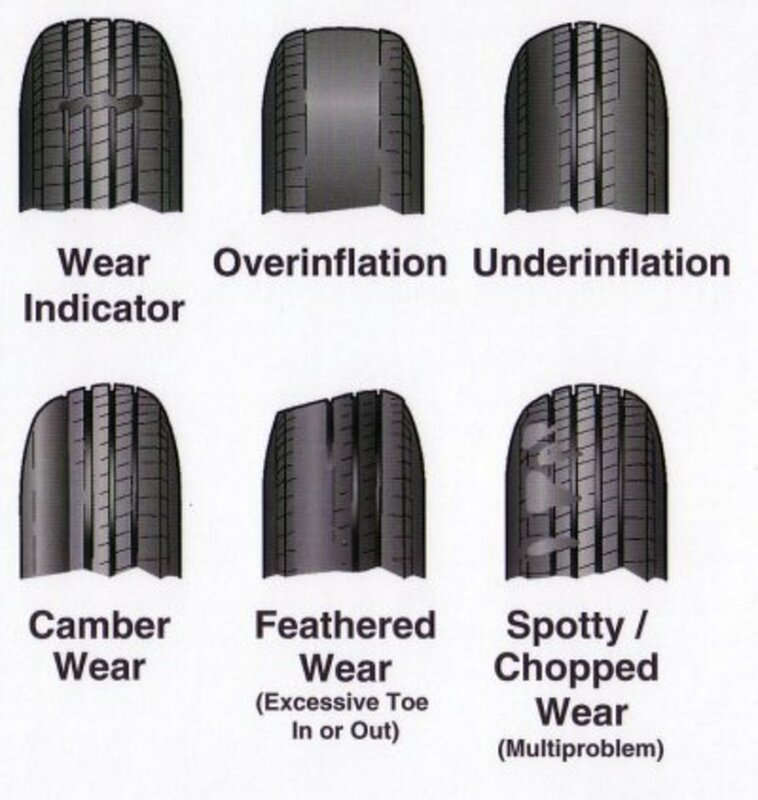 This will mean buying new tires at the same time so keep regular check-up on tread depth. 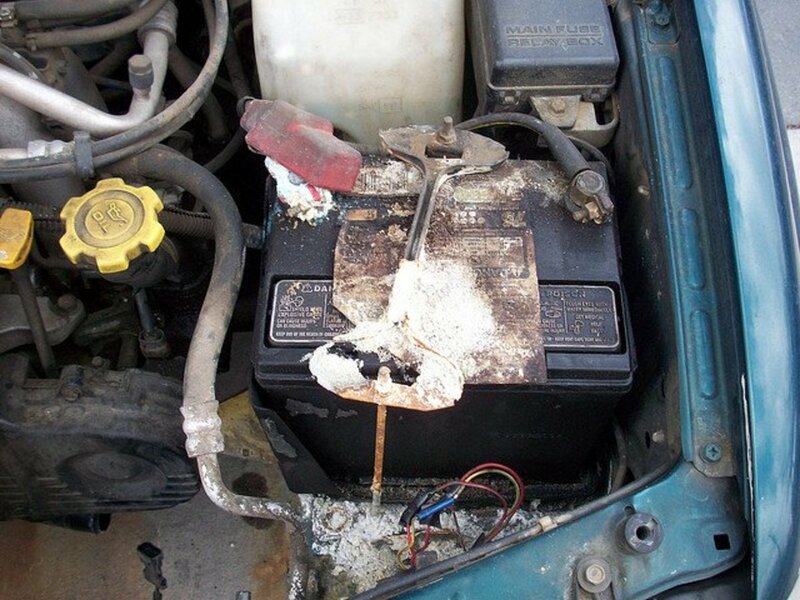 Tread with a minimum of 1/16th of an inch thick is safe. When Is the Right Time to Buy Tires? 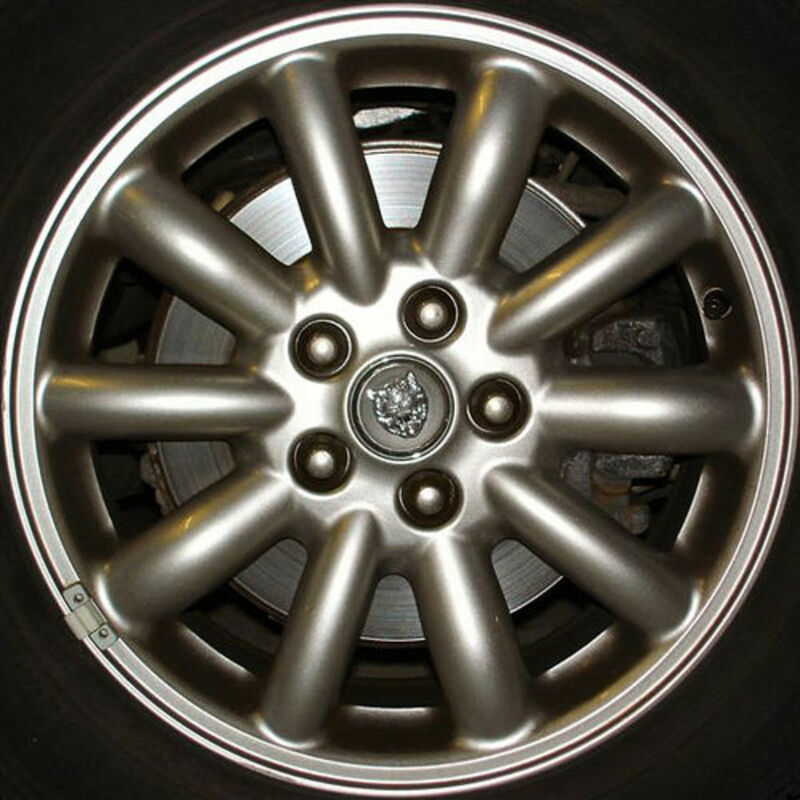 Most auto manufacturers recommend changing your car tires when they are six years old, and the spare tire included even if you've never used it. 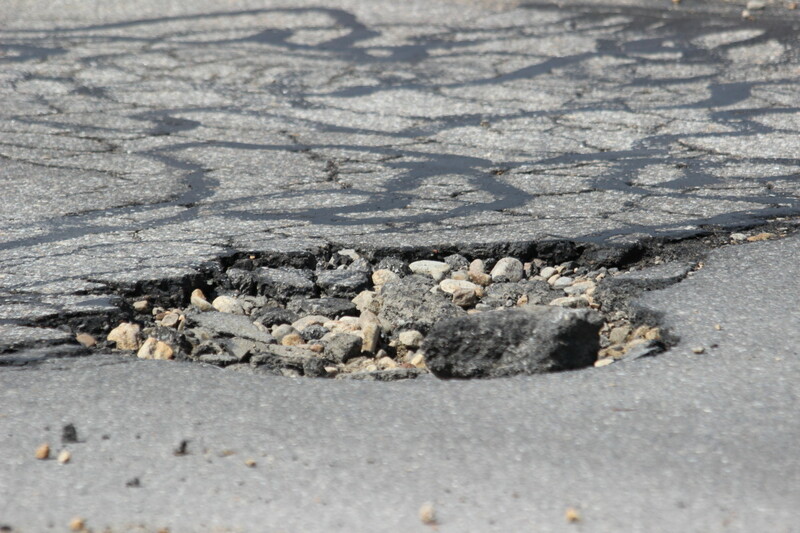 According to research, old tires become road hazards. Passenger car tires usually last 44,000 miles, so these tires should be replaced before the 6th year of age unless the tire blows or busts. 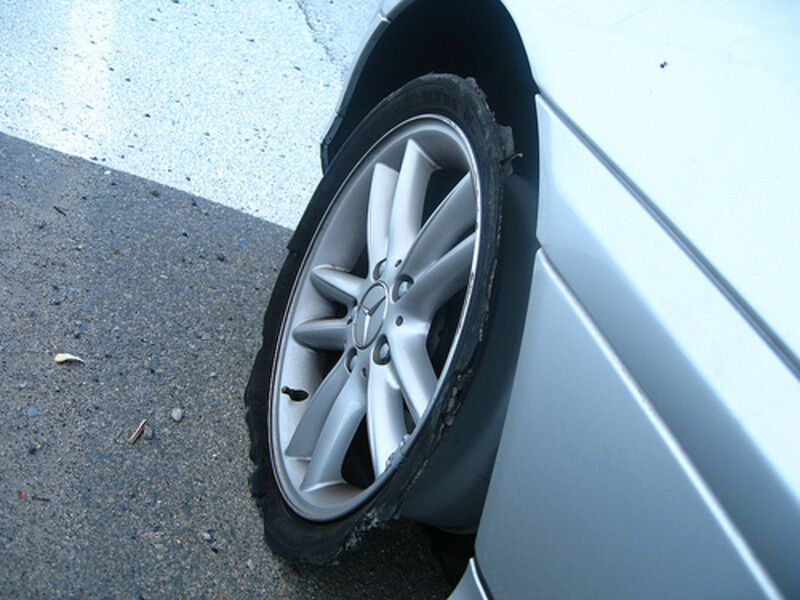 Many people take for granted that unused spare tires will remain durable even after ten years. Scientific research shows that oxygen migrating through the covering of the tire changes the chemistry of the rubber and weakens the internal structure of the tire, often resulting in tire failure. 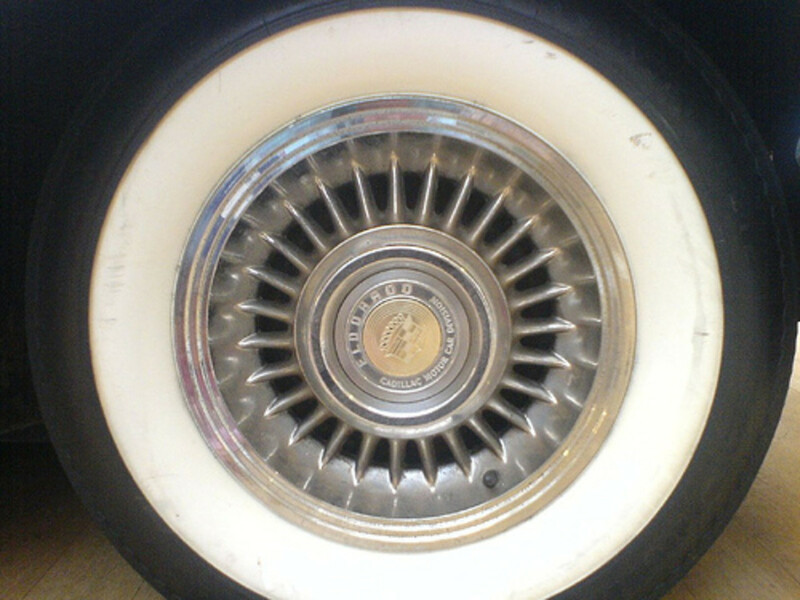 Locate the letters ‘DOT' on the sidewall; then look for the serial number - a combination of 12 numbers and letters. The last numbers identify the week and year of manufacture. Example: 2608 means 26th week of the year 2008. 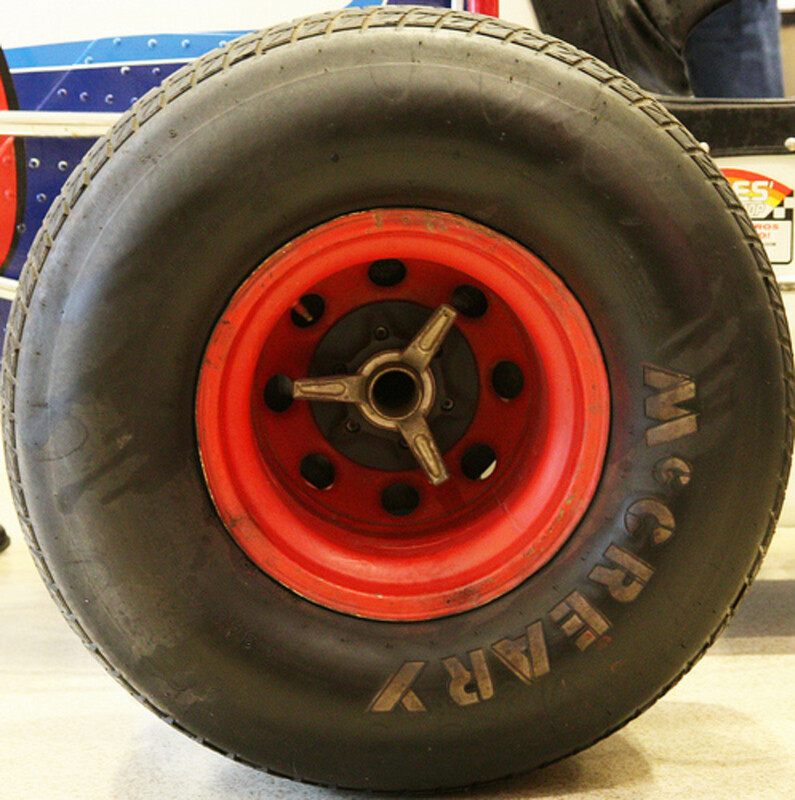 Tires for go-karts usually have bigger sizes at the rear. Tires with ribs have better traction than the bubbly type. 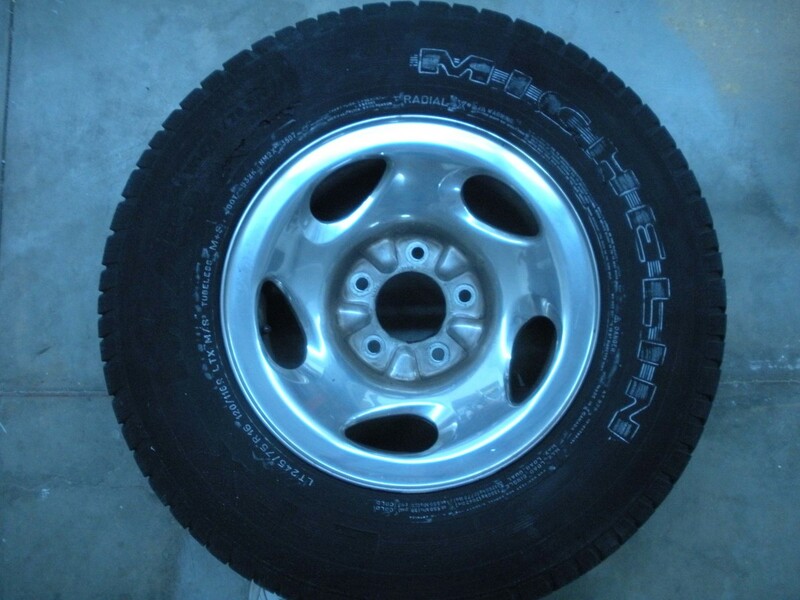 What is your choice on buying tires for your car? Wow so much detailed information about tires, check out our guide to make your tires last longer for beginners, let us know what you think! Not sure I understand the derise for lower to the ground . Lowering a bike via smaller wheels messes up pedal ground clearance. You can put slick or semislick tires on your mountain bike to improve rolling resistance, although that won't change the height noticeably (a few millimeters at most . )Lowering the saddle will greatly reduce your pedalling efficiency and may cause your knees to explode if you ride any distance. Look at recumbent bikes if your fear of heights is that severe. Thanks for this really great advise, even though its odd to get this information from a chick like you. Selecting tires can be hard if you don't know the proper and basic things about them. I have really enjoyed reading this. It's really nice to know that a woman like you had much knowledge about tires. Again on of your wonderful Hubs. Sent you mail by the way ,please reply it by mail if you can,and thanks again. 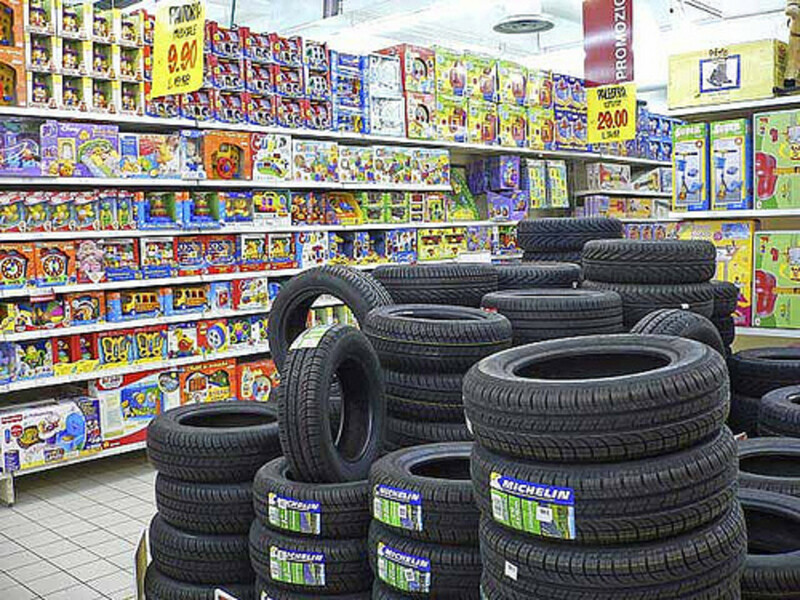 The more information you know when walking into a store to buy tires, the better chance you will have at not being lured by the salesman into something you don't need. I have to admit I know nothing about buying tires. I had a blow out last week on my car and I do need to replace the tire. I was just going to go in and give my make and model and and hand over the credit card. This hub really helped me out. Hi, men at dorks! Nice to see you :) I'll take that 3 question marks as backhanded compliment. Thank you. I know all the tricks in the world and what I'm alking about, I was one of them for 8 years. But, n the same breath, there are wonder full guys and girls tha will bend over backwards to help and give honest advice. Cleo: how come you knw so much bot tires??? Hello, BirteEdwards :) Thank you very much. I'm glad you had time for your car. Everybody's got the hubchallenge fever! Queen, you surprise me or is it because I am still a little old-fashioned. A women knowing so much about tyres.